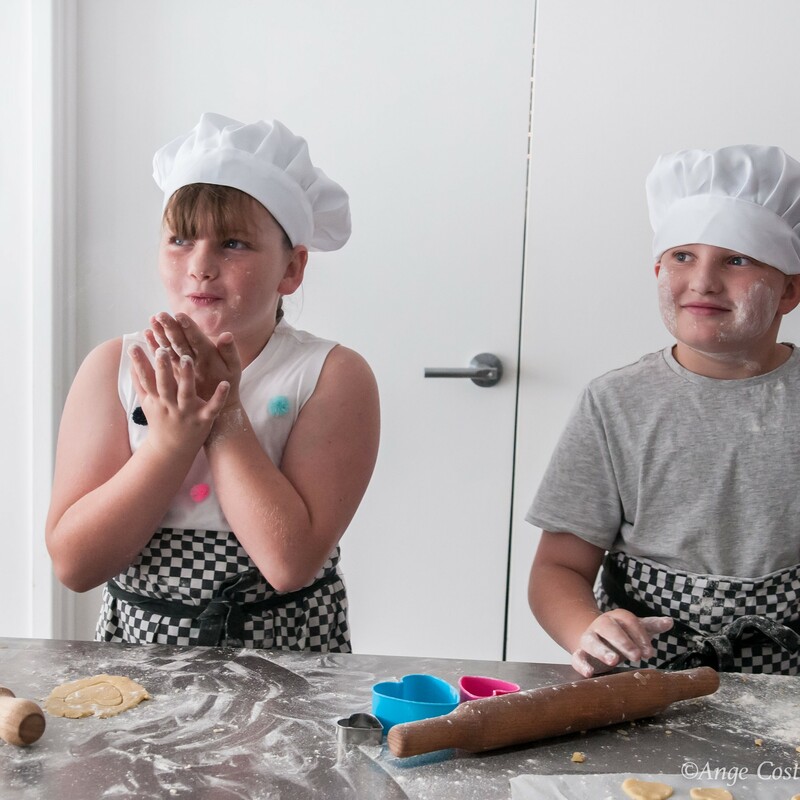 10/11/2016 Quote from a Brisbane mum regarding the workshops: “I get more and more impressed with Ben each week wanting to eat the food he makes at Come and Cook classes. We can never get Ben to try these kind of foods but due to him cooking the food he is happy to try everything and eat most of it”. 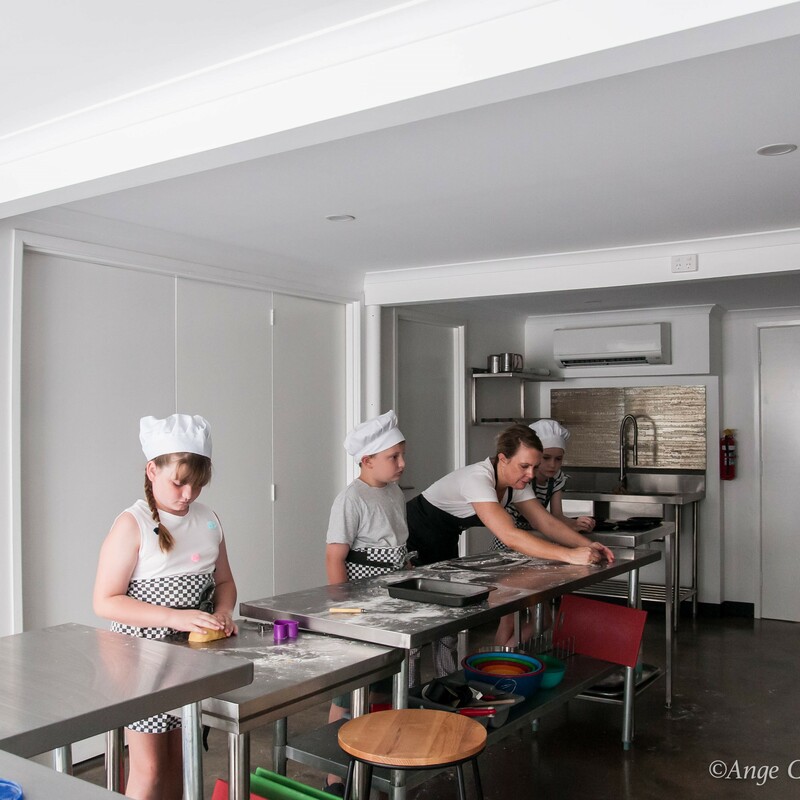 Based in The Gap, Brisbane, we teach core cooking skills to small groups of kids and teens in a commercial-class kitchen. – Our classes are specifically for kids and run by a qualified classroom teacher highly experienced with kids of all ages and abilities. – There will be dishes to take home, recipe books to keep, and friends and family to impress! 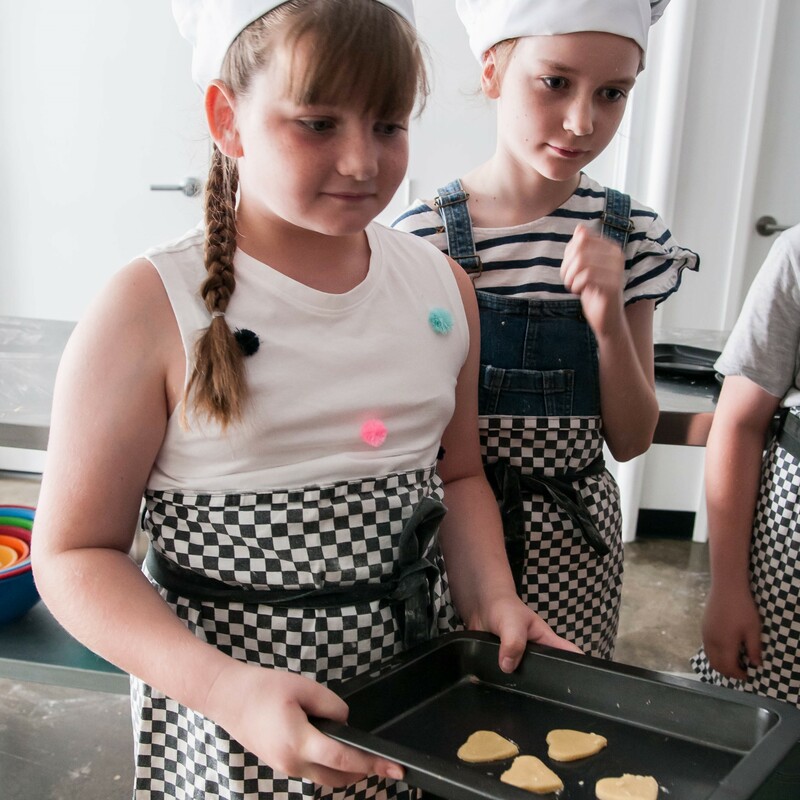 Keep up to date with the latest kid’s cooking classes in Brisbane by following us on Facebook! 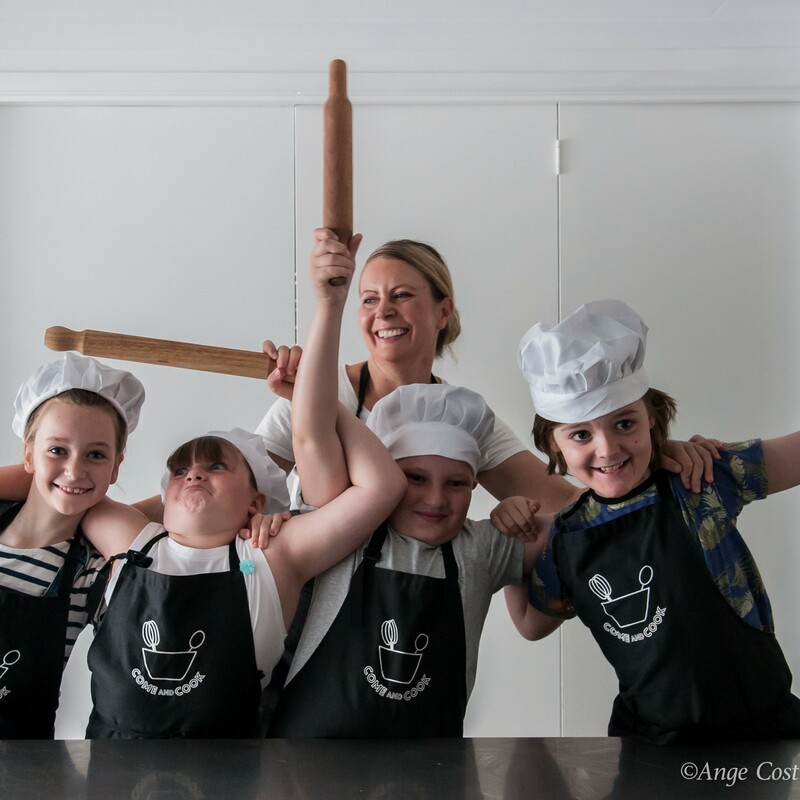 Please take a look at what our holiday and in-term classes cover, pick up some free recipes, and make a booking or find us here.